Wyvern, the wysiwyg editor, is built to provide the best content entry workflow possible. Social Sign In module will add the possibility to login in to you ExpressionEngine site via your favorite Social Media site. With the Maps module we created a full featured Mapping module where you can easily create simple maps, complex maps and everything in between. 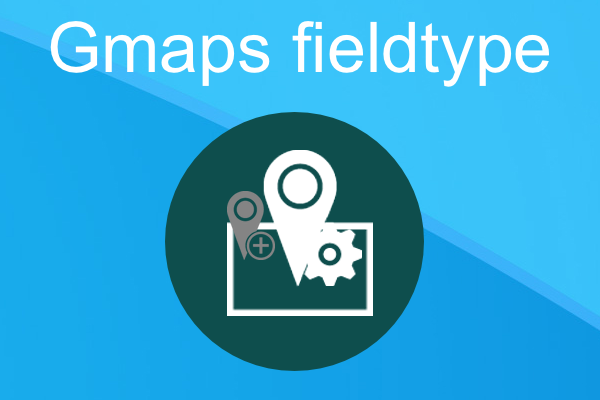 The official fieldtype for the Maps module. Simply modify your Map from within your entry and place it on your page with just one template tag. Plotting a route has never been so easy, with the module extension Maps Route for Maps. Simple Cart enable a simple shopping cart based on your existing Entries. Simply add your entries to the Simple Cart by the powerfull sets of tags. 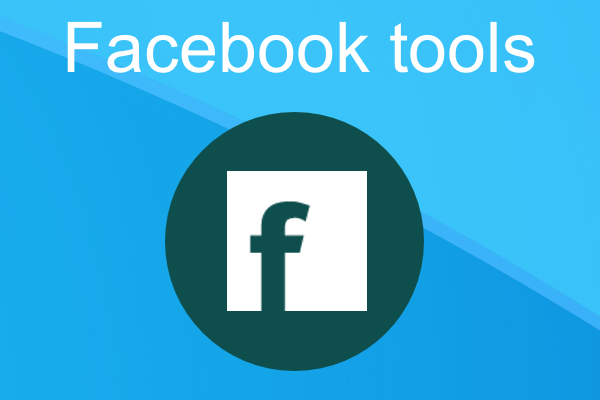 No more Struggeling with Facebook, just add a Facebook plugin to your site in an eyewink. With the Email Template you can style all your email traffic with a nice custom HTML template. Structure Url Alias is a module that will create one or more aliases of your Structure Page or Listings. Create a map, place a map and modify your map. This is the mapping tool! Legacy! Use Maps Fieldtype instead. 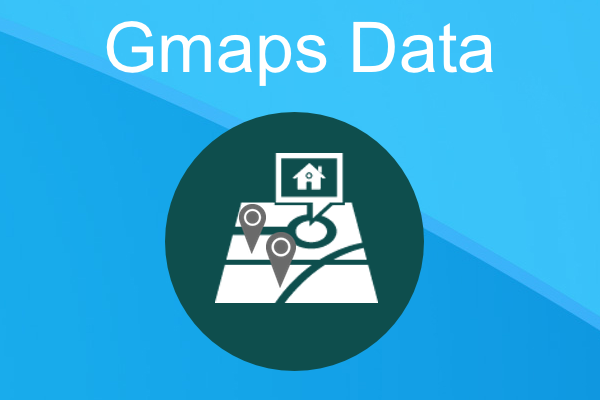 With the Gmaps Data module your can convert your entries in searchable locations. Legacy! Use Maps Locator instead. Extend the Gmaps module with the Services/API methods from Google Maps. Legacy! Use Gmaps Route instead.